Here is a focus on the most common bunch rot pathogen of mature berries, Botrytis cinerea. 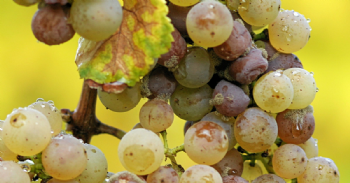 How severe can Botrytis bunch rot be before wine quality is impacted? This will depend on the type of rot as well as winemaking techniques however, even low levels of infection have been shown to negatively impact wine quality.